Whether they’re on the road or off the grid, our Explorers are blazing their own trail. We helped each one create a unique solar setup to meet their needs and power their journey. With so many options available, living free from the constraints of normalcy has never been easier. The Leach family gave up their home in Arizona to chase their dreams and see what the world of travel has to offer. 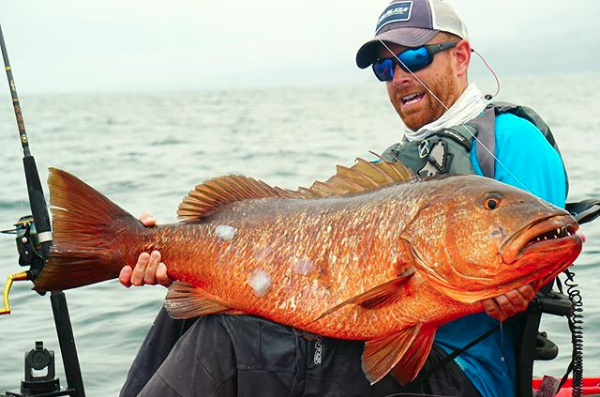 Robert Field is a well known kayak fisher embarked on the adventure of a lifetime. 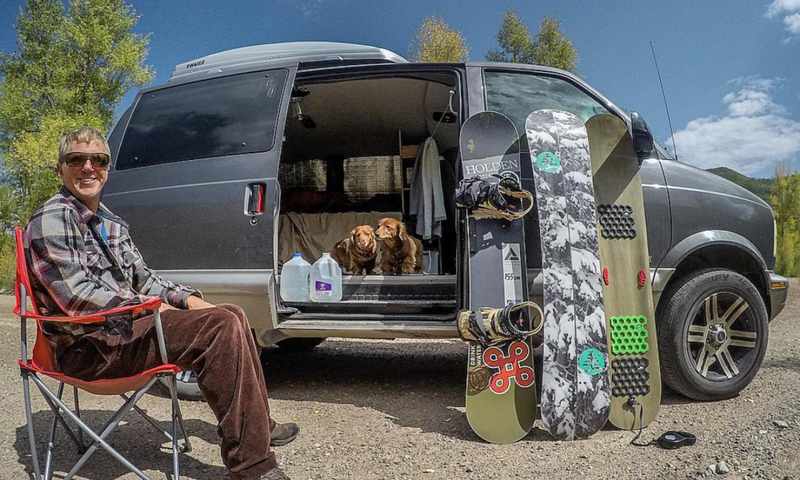 Austin Smith is a well known snowboarder who found freedom to chase the pow by living in his converted firetruck. 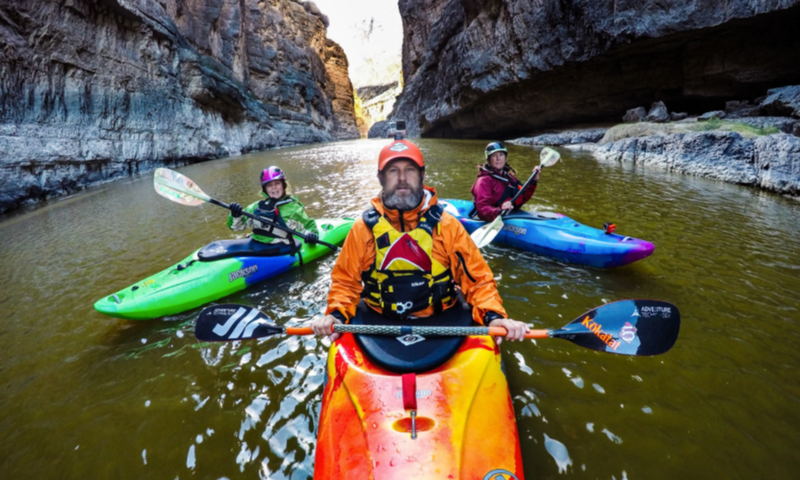 From the day their daughter Abby was born, Peter and Kathy Holcombe always included her in their adventures. Kristen Bor is the van-dwelling, GoPro-toting, booty-shaking, full-time adventure blogger behind @BearfootTheory and @SprinterCamperVans. Chad Otterstrom is a snowboarder turned photographer adventuring around Colorado in search of all the best sunsets and views. The Expeditioners are a Canadian family living a nomadic lifestyle while chasing amazing views and adventure. Sara Liberte is a photographer, journalist and adventurer living out of her converted van, following the action wherever it takes her. Jason A. Ramos is a long time van-lifer, adventurer and experience chaser. He is the founder and owner of Product Research Gear, an outdoor gear testing company. Our Ambassadors are industry influencers who provide real-life product reviews and work with us to expand the positive impact of US-made solar. If you share our values, chase what matters, and want to explore how solar could power your dream, we’d be interested in potentially partnering with you. Fill out the form below and someone from our team will contact you in 1-2 business days.